Chris Watson has been on my show twice. 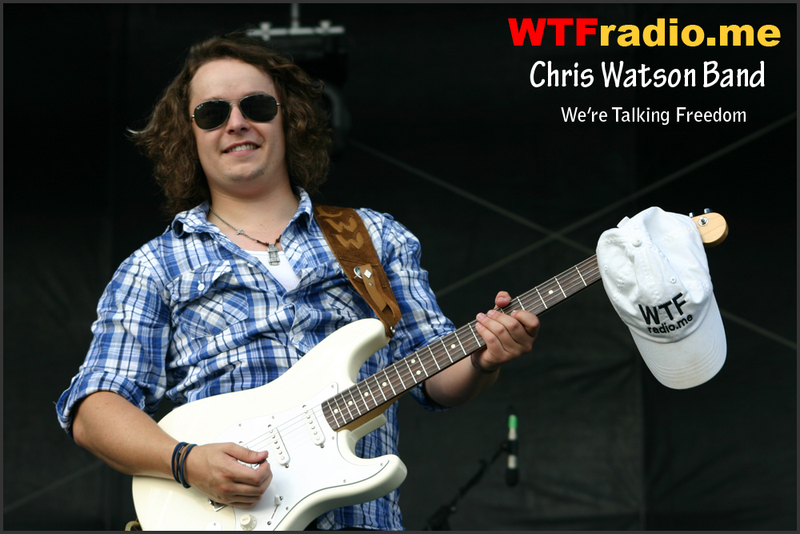 Here are some clips of Chris Watson at the State Fair of Texas. Photo Slide show. Chris Watson State Fair Show click here.